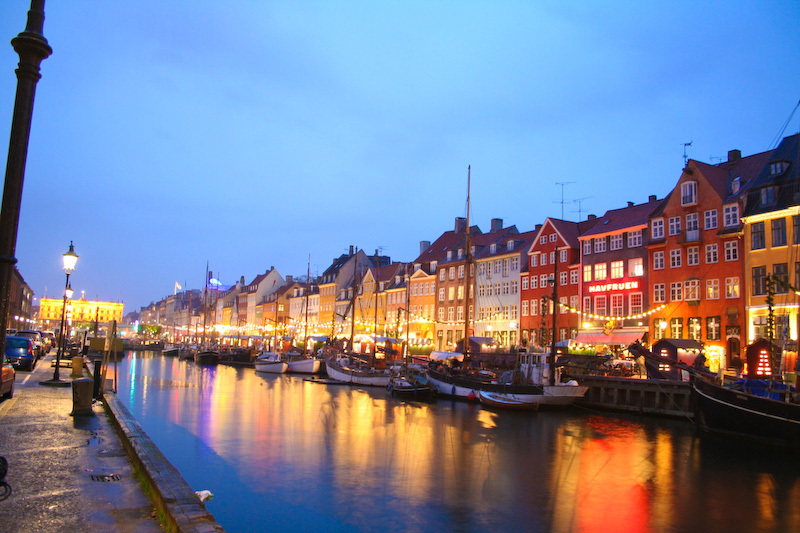 The European Compliance Academy conference on Microbiology took place this week (24th and 25th April 2013), in Copenhagen, Denmark. The meeting featured a fascinating range of topics and interesting speakers, balancing cutting edge research with practical advice along with the latest GMP requirements. The meeting opened with a presentation delivered by Dr Friedrich von Wintzingerode on the subject of microbial identification, covering how a new method can be implemented in light of USP chapter 1113. This was followed by an informative presentation by Barbara Gerten, of Merck, on Microbiology standards, relating USP 1117 to ISO standards, especially for media and water testing. The next presentation was from Dr David Roesti, offering a practical approach for setting monitoring limits for areas like water testing and environmental monitoring. Next was a second presentation by Dr Wintzingerodr on a risk based approach for biological non-sterile products. The final sessions of the first day focused on sterility. Dr Christian Vogt outlined the qualification of sterility test isolators, including the use of bespoke biological indicators. Then Dr Jorg Degen described the complexities involved with the sterility testing of combination products. On the second day UK MHRA inspector Di Morris outlined the importance of out of specification investigations for microbiological tests and added some inspection findings. The second speaker of day two was Dr Michael Reith who offered a rapid microbiological method case study. Third was Dr Andy Bailey, who looked at the risk management of viruses for biopharmaceutical products. This wad followed by an approach for hygiene monitoring non sterile environments, by Dr Roman Karasev. Dr Tim Sandle then discussed fungal contamination of pharmaceutical products, including recent recalls, identification methods and disinfectant qualification. The final speaker was Laure Valognes, who presented in single use systems. The overall event was excellently organised by the ECA and the agenda was packed full of the major microbiology topics of the moment.